Stratford, Connecticut is a tranquil waterfront town located on the banks of the Long Island Sound and bound on its eastern border by the Housatonic River. Just 65 miles from New York, this community is comprised of close-knit neighborhoods with beautiful beaches, well-loved parks, an extensive educational system, and a host of historic sites and favorite restaurants. Stratford celebrates its early roots with the Stratford Center Historic District, the Boothe Memorial Park Museum with its 32-acre park, the lighthouse, windmill, and sprawling rose garden, the antique clock tower, Putney Gardens, the Connecticut Merritt tollbooth plaza and the Sikorsky Memorial Airport and National Helicopter Museum. with exhibits dedicated to Stratford’s well-known involvement in the aviation and helicopter industries. Stratford’s community calendar is filled with festivals and events, notably Festival Stratford: a free, five-day festival hosted by the Stratford Center for the Arts on the grounds of the Shakespeare Theater. Other opportunities to enjoy yourself include Square One Theatre, the Summer Sunset Concert Series at Paradise Green, Blues on the Beach, Independence Day celebration at Short Beach, the Great Pumpkin Festival at Boothe Memorial Park and Stratford’s premier Holiday Festival – to name a few!. 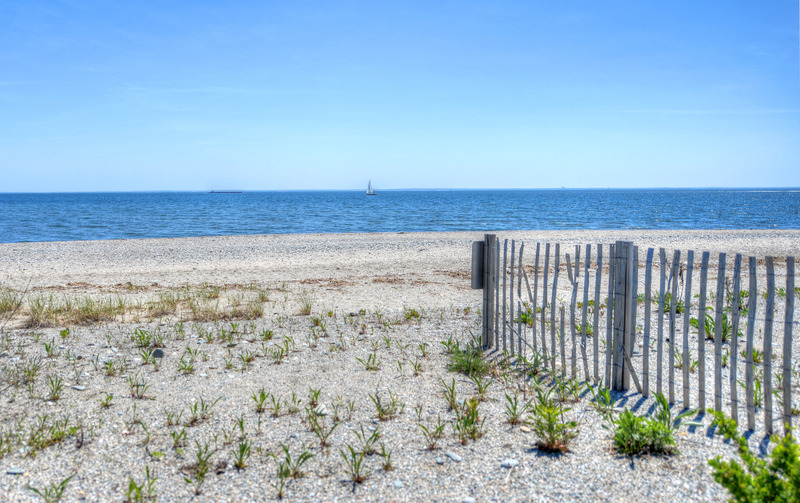 Outdoor fun is readily available at three local beaches or visit one of five islands in the Housatonic River, sanctuaries for a host of wildlife that are easily accessible by boat. Stratford is filled with parks, playgrounds, marinas, and gathering places, including the Short Beach Golf Course and Mill River Country Club. Fish Pecks Mill Pond or enjoy hiking trails and breathtaking waterfalls at Longbrook or Stonybrook Park. Take in the wonders of Short Beach Park and Great Meadows Marsh or Roosevelt Forest, a wildlife sanctuary spanning 250-acres, comprised of forest, wetlands, and ponds and complete with campsites, a playground, and walking trails. For your dining pleasure, visit McCoy’s Pub, The Sitting Duck Tavern, Mare Bello, or Off the Hook Grill, dubbed a haven for seafood lovers and don’t miss Goody Bassett's Olde Fashioned Ice Cream Shoppe, a local hot-spot! Stratford is comprised of several neighborhoods, the most notable of them is the community of Lordship, home to the historic Stratford Point Lighthouse, Greg Ackerly Memorial Park, Lordship Center, the site of town’s former trolley line and still considered to be the heart of this little town and Marnick’s Restaurant and Roadway Inn which offers residents and visitors alike the opportunity for an ultimate getaway. Prospective residents seeking an ideal location to raise a family will be pleased to know that the Stratford Board of Education was the 2014 recipient of the Excellence in Giving Award and oversees 9 elementary schools, 2 middle schools, and 2 high schools. In addition to public schools, Stratford is also home to an alternative high school, two private schools, and 3 higher education centers, all of which offer a variety of educational programs, extracurricular activities, and extraordinary opportunities for students of all ages. 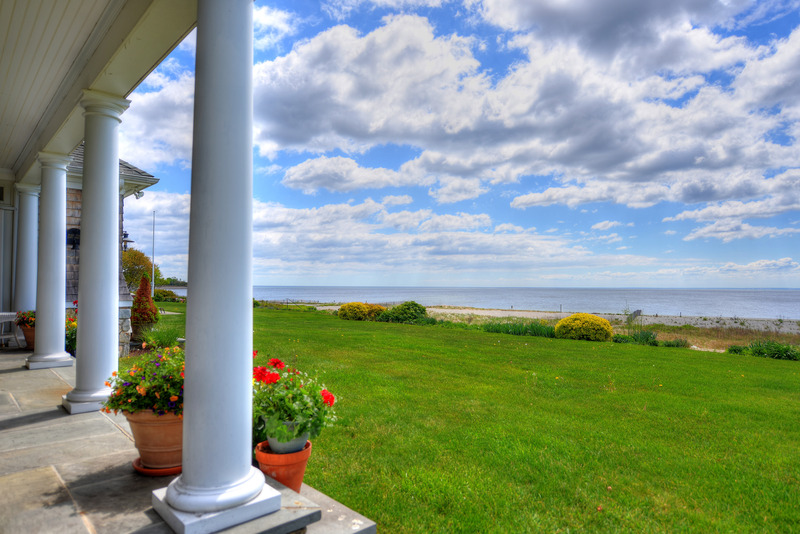 Breathe the air of the ocean and hear the waves of the Long Island Sound. Enjoy parks with miles of walking trails, peaceful ponds, and shaded playgrounds. 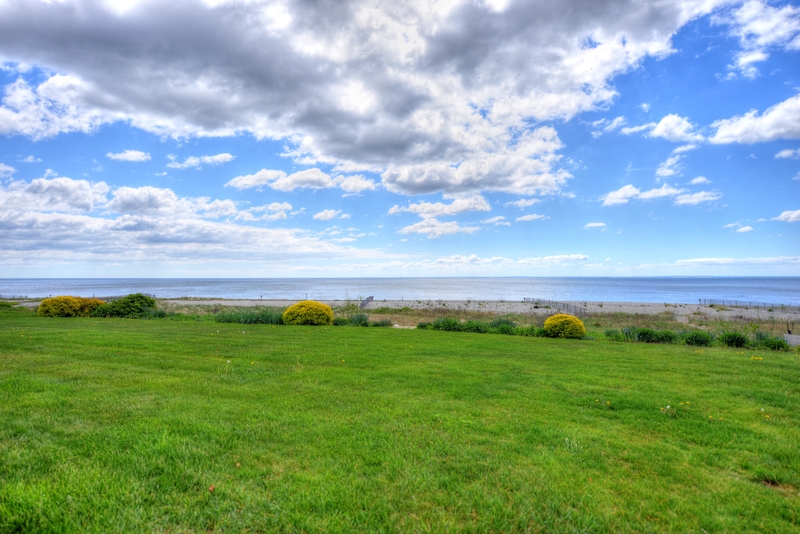 If you’re looking for a place that offers its residents more...from forest to shore...welcome home to Stratford, Connecticut. Always extremely responsive to requests. We enjoy dealing with Julie and her Associates and look forward to an on-going relationship with them. Very glad we chose to work with them.